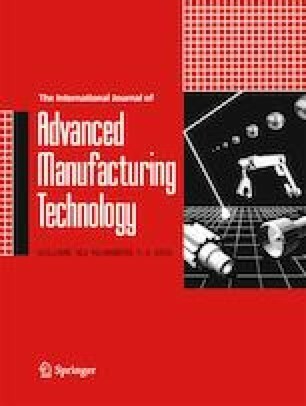 Abrasive flow machining (AFM) technology is attracting more and more attention and keeps expanding into more areas by the industry and research community particularly in the context of increasing demands for post-processing of the complex aerofoil structures and additively manufactured components. It is fundamentally vital to develop an industrial feasible approach to controlling and improving the surface roughness of the structure and component, and even the profile accuracy and surface texture. In this paper, a multiscale multiphysics approach combining with micro-cutting mechanics is presented for modelling and analysis of the surface roughness and topography profile generation in the AFM process. The analysis is developed and implemented by using MATLAB programming integrated with the COMSOL multiphysics computational environment. Micro-cutting mechanics modelling and the Monte Carlo (MC) algorithms are integrated to develop simulations on the AFM generation of surface texture and topography through abrasive micro-machining with thousands of grains under complex multiscale and multiphysics working conditions. Well-designed AFM experiment trials on machining aerofoil structures are carried out to further evaluate and validate the modelling and analysis. The work presented is fundamental but essential as a part of the project for developing the simulation-based AFM virtual machining system. The authors are thankful for the regular meetings and discussions with industrial partners at the project consortium. This study is financially supported by the National Aerospace Technology Exploitation Program (NATEP) (Project No. MAA073).